A north east tennis coach and club have been named as finalists to win national sporting honours. Andy Murray has announced his intention to hang up his racket after this year’s Wimbledon. Watch his emotional press conference ahead of this month’s Australian Open above. There was something poignant and even heartbreaking about watching Andy Murray admit the clock was ticking on his career during his return to action in Australia this week. John Isner and Nicolas Mahut's 11-hour Wimbledon marathon is a match that will never be forgotten by tennis fans. Scottish tennis has never enjoyed such a high profile. Bradley Klahn is not surprised to see Kyle Edmund flying the British flag but fairly stunned to be the man providing his opposition in the second round at Wimbledon. 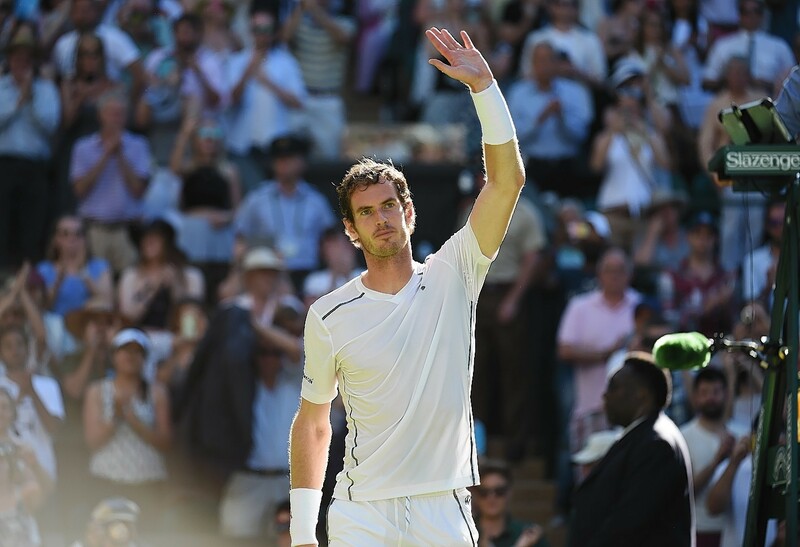 Andy Murray has announced his withdrawal from Wimbledon on the eve of the tournament. Highland tennis player Isabelle Wallace will fulfil a dream this weekend as she prepares to make her Grand Slam singles debut at the French Open. A poster for Tunnocks Tea Cakes has been banned after one complaint of being 'sexist'. Kyle Edmund is getting a sense of the excitement his Australian Open run is causing in Britain while he keeps his focus firmly on today’s semi-final against Croatia’s Marin Cilic. Andy Murray has created such a bandwagon and unstoppable momentum in 2016 there was never any prospect of him not being crowned the BBC's Sports Personality of the Year for a record third time on Sunday night. A sports-mad Dons fan stunned friends by making a last-minute dash from Pittodrie to Rio after learning his hero Andy Murray had reached the Olympic final. Andy Murray wrote his name into the Olympic history books by beating Juan Martin Del Potro to become the first tennis player ever to win two singles gold medals. It appears to be blue skies ahead for Andy Murray's Wimbledon campaign after the Scottish tennis ace was handed a sign from above. Andy Murray produced one of his best grand slam performances to defeat defending champion Stan Wawrinka and become the first British man to reach the French Open final for 79 years. Dustin Brown hit a behind-the-back winner during the ATP World Tour and it could be the shot of the season. Few sportsman make a habit of creating history, and fewer still respond to their achievements with an instinctive sense of modesty. Andy Murray has won the BBC Sports Personality of the Year award for 2015. 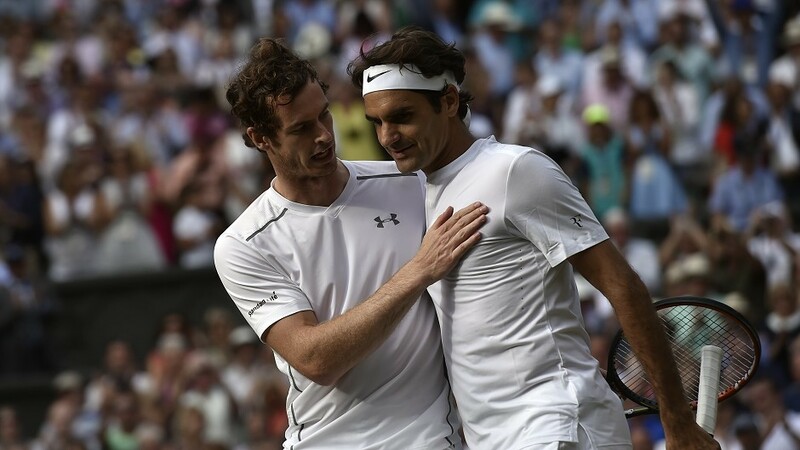 Andy Murray knows that, while love means nothing in tennis, brotherly love can work wonders. Andy Murray pulled off arguably the most impressive feat of his career by beating David Goffin to clinch the Davis Cup. 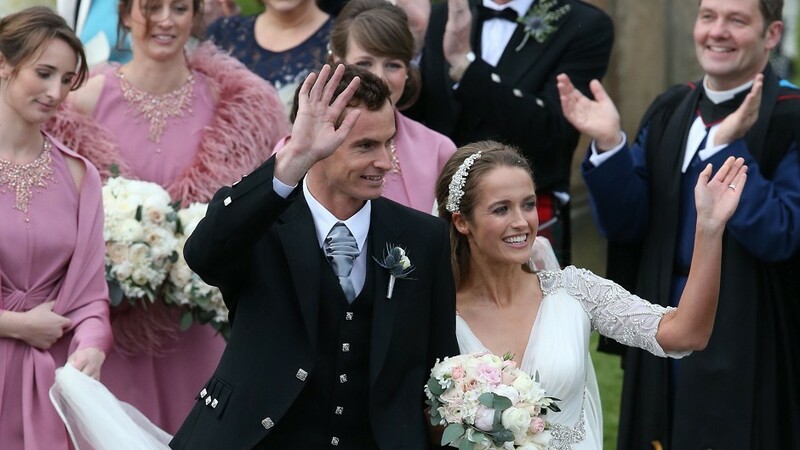 Andy Murray and his wife Kim Sears are expecting their first baby, it has been reported. 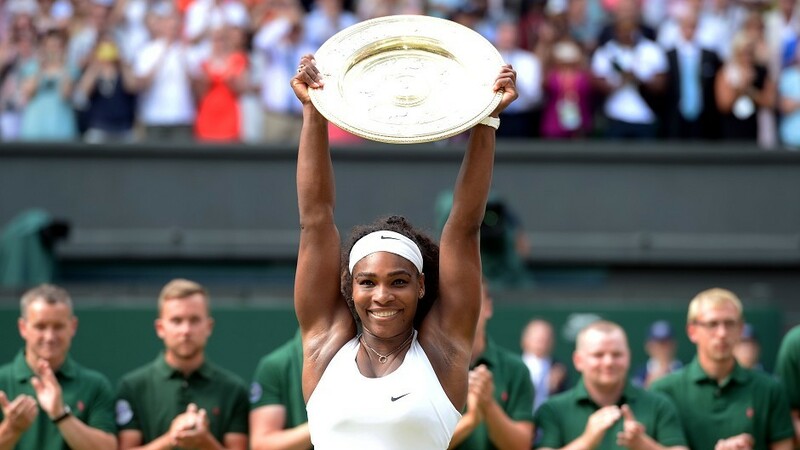 Serena Williams has been crowned the undisputed champion of women’s tennis after powering her way to victory at Wimbledon. 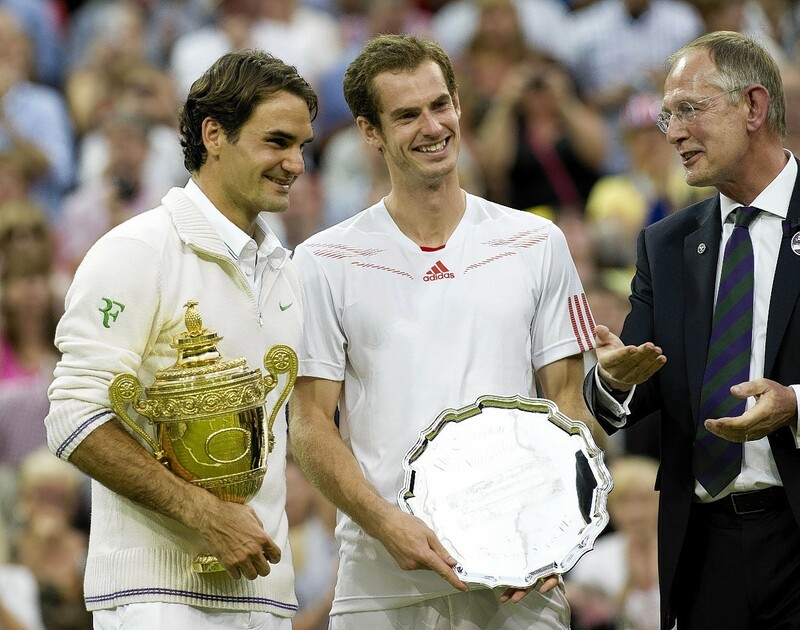 Andy Murray’s hopes of winning Wimbledon for a second time were blown away as Roger Federer rolled back the years with a sublime performance to reach his 10th final. 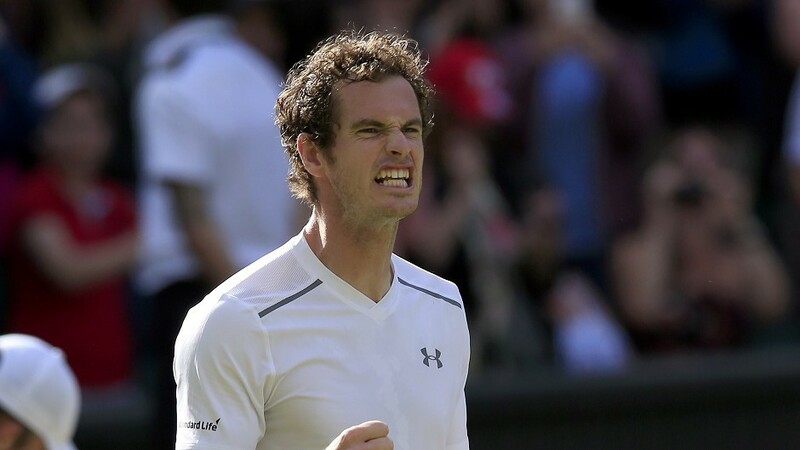 Over 1.5million Scots will tomorrow tune in and cheer on Andy Murray in his bid to reach another Wimbledon final. Andy Murray set up a mouthwatering semi-final clash with seven-time Wimbledon champion Roger Federer after the Scot cruised past Canada’s Vasek Pospisil in straight sets. 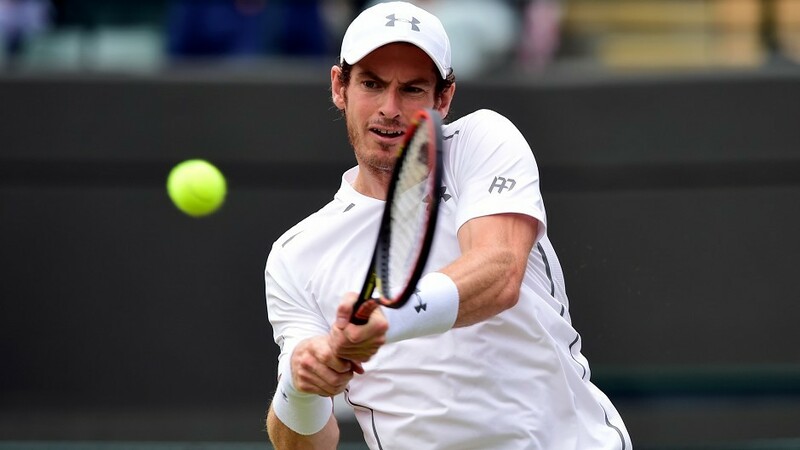 Andy Murray’s bid for a second Wimbledon title got off to the perfect start as the Scot booked his place in round two with a straight-sets victory over Mikhail Kukushkin.